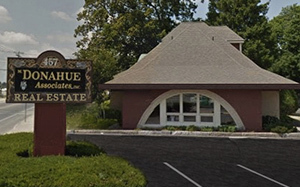 Launched in 1987, M. Donahue Associates, Inc. has become an industry leader in Office, Retail & Industrial corporate real estate. We provide consulting, brokerage and other industry-related services in the heart of the most active business areas of eastern Massachusetts. We maintain an extensive database of real estate properties and opportunities at the local, regional and national level in order to serve the needs of our clients right here in New England and beyond. 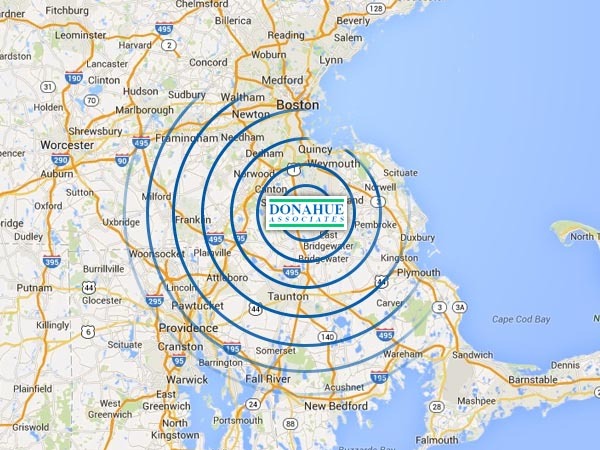 M. Donahue Associates, Inc. has developed a solid reputation within the commercial and industrial real estate market. As a result of our efforts, approximately 90 percent of our new business comes from referrals made by existing clients. 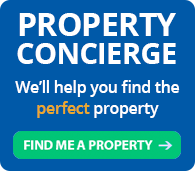 As one of the very first commercial & industrial real estate agencies to go online, our website has become a very powerful tool. Our expanded social networking and mobile app service has helped us to provide the most current listings and information available in real time. We are members of the Metro South & Neponset Valley Chambers of commerce. We subscribe to CoStar, Loopnet, City Feet and Showcase.